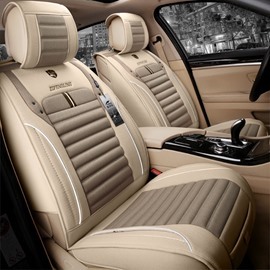 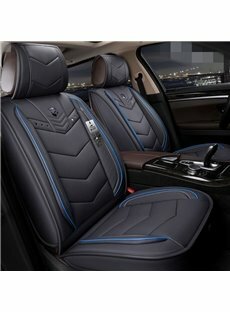 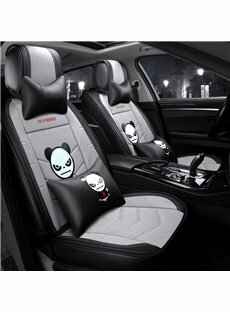 Beddinginn is the best place online to go for high-quality car seat covers and car seat protector mat, including fluffy car seat covers, winter car seat cover, princess car seat covers, plush car seat covers, fur seat covers for cars, etc. 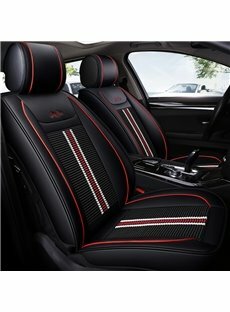 Regular maintenance should goes a long way keeping your seats as good as new. 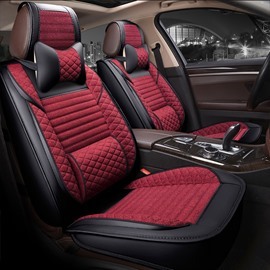 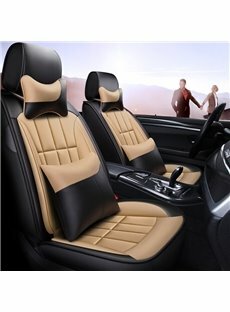 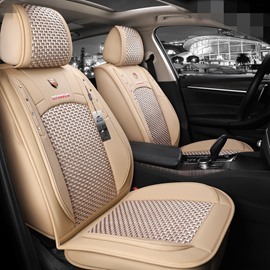 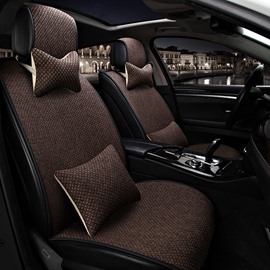 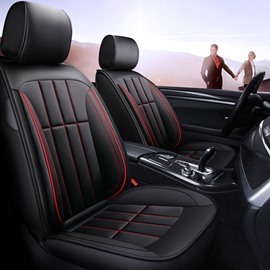 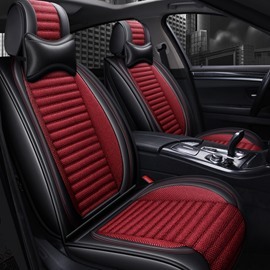 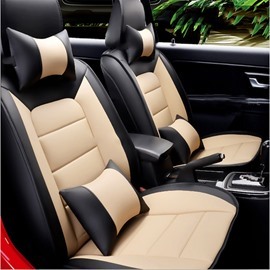 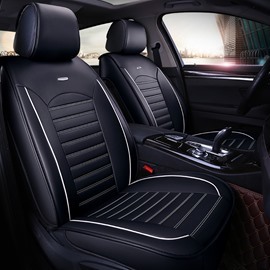 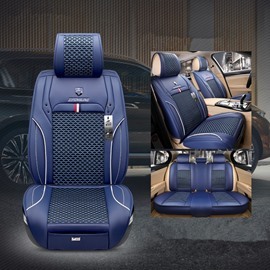 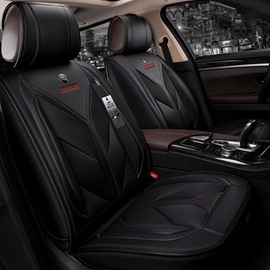 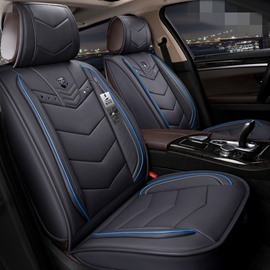 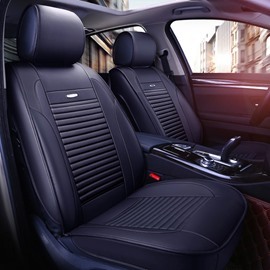 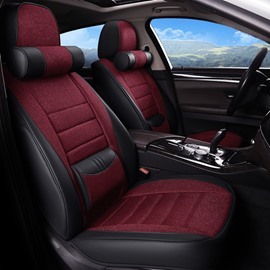 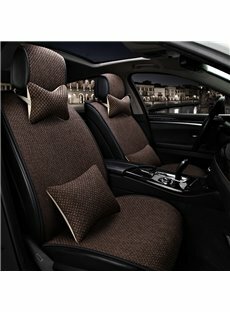 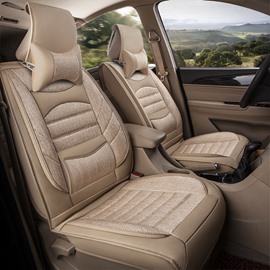 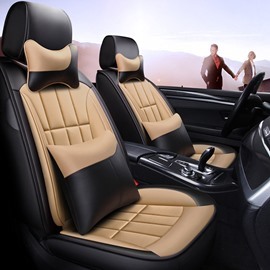 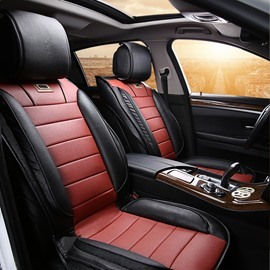 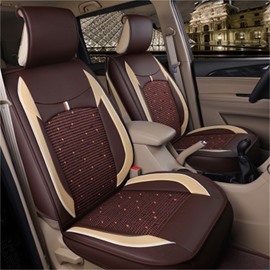 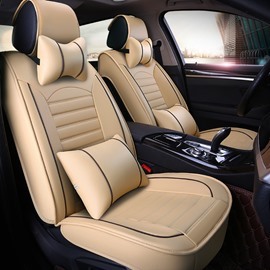 This is the most important part of your car’s interior as car seat plays very vital role for staying comfortable.